Do you live in the Valrico area? 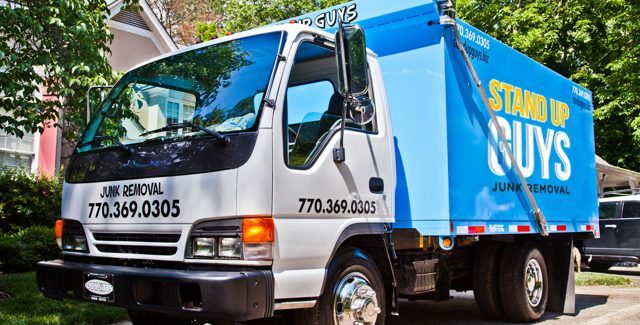 Have you ever found yourself in dire need of a junk removal or hauling company? Are you like most people that can never seem to find a legitimate company to help them with their hauling needs? Well if this sounds like you then I have the perfect remedy to your little problem. I give you the number one trusted junk removal and hauling company in Valrico, The Stand Up Guys! 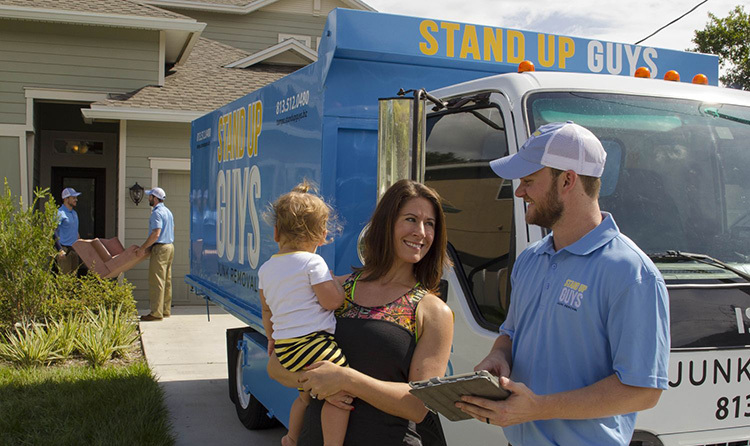 The Stand Up Guys are loved and trusted all throughout the Valrico, Brandon and Seffner area’s for many reasons. One reason being that we have outstanding customer service, we will do whatever it takes to make sure that our customers are happy. 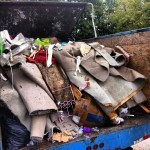 Another reason is that we also provide a wonderful value on all your junk removal needs. 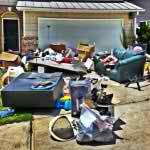 We don’t overcharge you for removal, we only charge you for what you get rid of and that’s that. 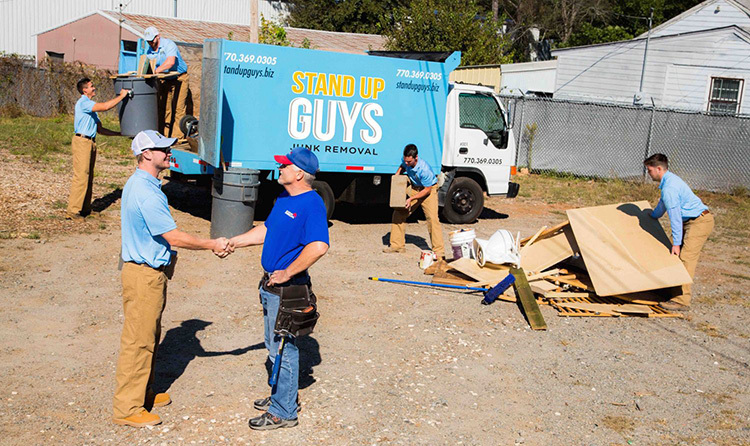 The Stand Up Guys Junk Removal Crew will take any and everything for the residents and business owners of Valrico as well. This means you can get rid of anything from an old junk appliance to an entire pile of construction debris. You name it and we’ll take it. 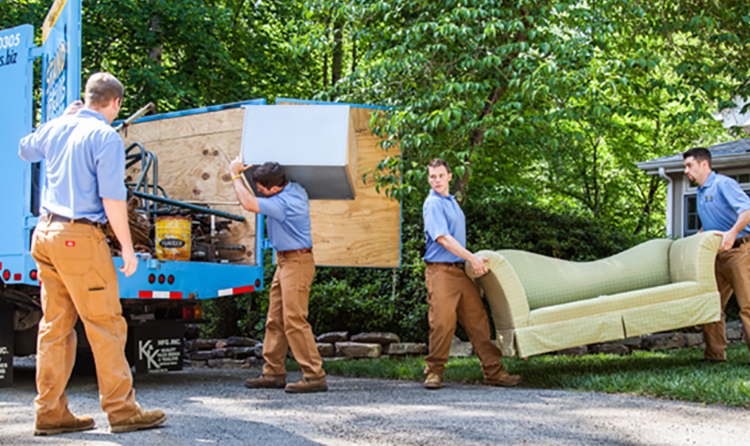 Not to mention that we will perform all the labor, lifting and loading as well. This means you don’t have to lift a finger. That’s how much we love and value our Valrico customers.